There is a possibility that your actions as an addict affect those in your environment. It can be tough to come to terms with that. But, recognizing that you have an addiction in front of your loved ones is just another step towards recovery. Prepare yourself for a variety of emotional reactions and stay strong. You can always talk the talk. But, the hard part is walking the walk. Your loved ones will be curious as to how you are helping yourself. So, show them by having a plan of action. Share whether you are going to rehab or going to local meetings with others who are detoxing. This proves to them that you are serious about recovery. Your family might ask how they can help you. Be open about what triggers you. Actions, attitudes, topics of discussion and more can have an impact on you and your recovery. So, be completely honest and let them know what you need. This will also give them a better understanding of your thought process and prevent them from enabling your addiction. If you ever feel uncomfortable or unsure about talking with your loved ones, consider talking with a counselor beforehand. They can help formulate a plan for you to follow. They can also supply resources to help you get through such a difficult moment, and to inform them about what you’re going through. Counselors are educated and have experience, so don’t be afraid to ask for advice. Are You Looking for a Drug Rehab in Connecticut? Recovery begins with you. 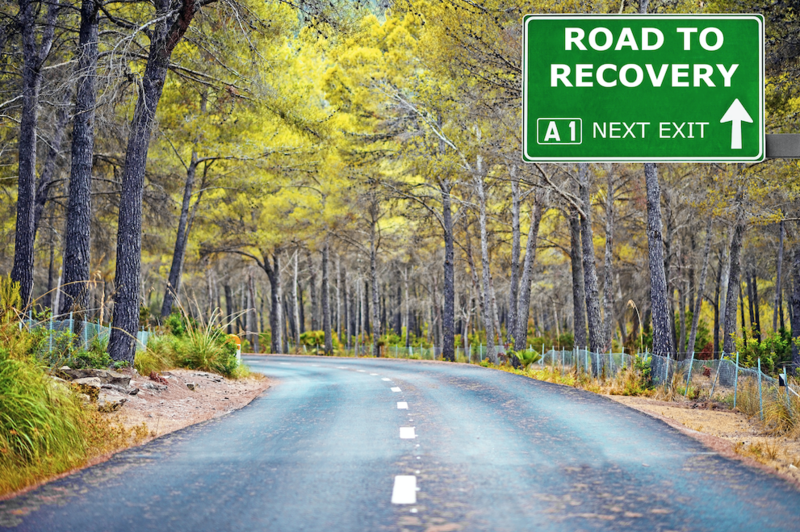 Take the next step by considering a drug rehab in Connecticut. Reach out today to learn how we can help you.